New Delhi : After winning numerous accolades for debut movie, 'Mantostaan' which was screened at the Cannes International Film Festival 2016, father-son duo Dr Bhanu Pratap Singh and Aditya Pratap Singh are back with another creative piece of Cinema - 'Gandhi's Memorabalia', an Indo-US project based on father of the nation, Mahatma Gandhi. The film stars US actress and model Daria Koshelev in the lead role along with producer Aditya Pratap Singh. The project is the brain child of Dr Bhanu Pratap Singh, who is also the creative producer and director. The film is being produced by Aditya Pratap Singh's home production, Aditya Pratap Singh Entertainment. It's trailer is slated to release on Mahatma Gandhi's birth anniversary, October 2, 2017 and film on 30th January, 2018 on Gandhiji's martydom date in India. The movie will also be released in the USA. 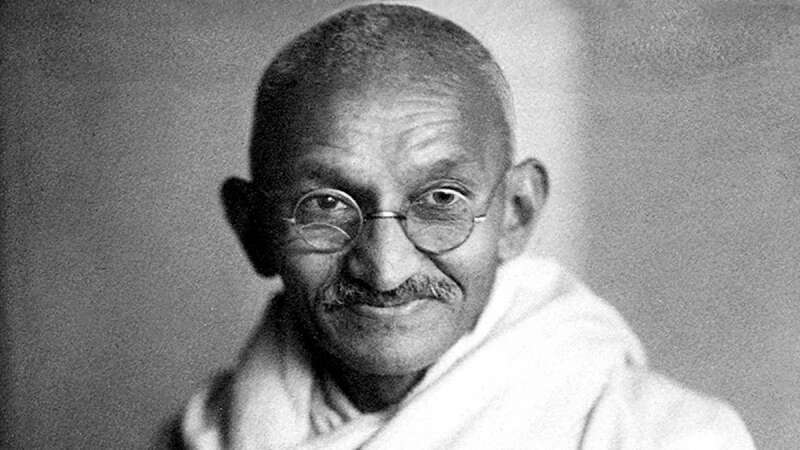 As the name suggests, "Gandhi's Memorabalia' is based on collectable items of Bapu and is produced with the aim of throwing light on various memorabilia of Gandhi and his work. Bhanu Pratap Singh is a doctor by profession and has four PhDs under his name. Dr Singh also holds the most unduplicated photographs of Mahatma Gandhi which he started collecting after visiting Raj Ghat and Gandhi Smarak Museum in New Delhi in 2010. He also wrote a coffee table book titled 'Rare Photographs on Gandhi' released on Oct 2, 2014. Dr Singh is serving as Senior Medical Officer of the Tuberculosis control at the Dr Bhim Rao Ambedkar Memorial Hospital in Raipur, Chhattisgarh. Dr Singh has received a number of awards in the field of Numismatic and Philately including the prestigious Gandhi award from Gandhi Foundation, London and the Queen Elizabeth award for his social work. He has also got colonel degree from Kentucky colonel. His son, Aditya Pratap Singh is a partner in the production house, Aditya Pratap Singh Entertainment and is an Engineer by profession. He too has a hobby of collecting stamps and coins like his father. Apart from donning the hat of the director in 'Gandhi's Memorabalia', he was the editor and creative producer in his earlier project, 'Mantostaan'. A dark satire on India-Pakistan partition in 1947, 'Mantostaan' was based on legendary Urdu writer, Saadat Hassan Manto. The father-son duo is also working on another project on Gandhi- 'Gandhi and his Thoughts' which is expected to release in 2018.